Gourmet food, wonderful wine, full bar and food that's just for kids too! We love food! One of our highest considerations at the 4UR Ranch is the quality and creativity of the food prepared for our guests and our staff. 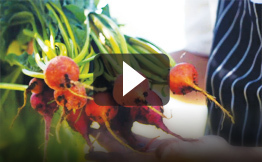 We want it to be delicious and beautiful, as well as home grown or locally sourced whenever possible. And we want it prepared by someone like Chef Blake Bond whose love of cooking and laid back style is the perfect ingredient for cuisine at the ranch. A few years ago Chef Blake came to us to fill the position of Sous Chef and we quickly came to appreciate his skills and his Le Cordon Bleu perfected talents. 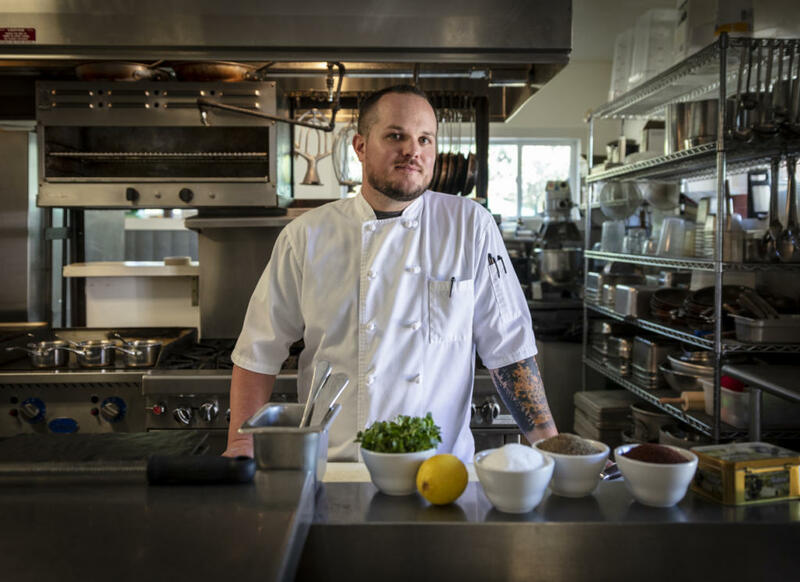 Chef Blake’s love for Colorado, his culinary history working with fine dining, and his previous experience at a luxury ranch resort, made him the perfect addition to the 4UR team. As Executive Chef, Blake puts his amazing culinary skills to work in magical ways to make sure your dining experience, whether dinner in the lodge or luncheon picnic next to the stream, is exceptional in every way. What do the Horses do in the Winter? Sourdough at the 4UR Ranch!